It’s been 3.5 years since I travelled to India to race an auto rickshaw 2000 kilometres across the country; but last night as part of my 2014 ‘let’s get things moving’ resolution, I finally put together a 5 minute snapshot of the experience after delving into old videos stored away on my external hard drive. 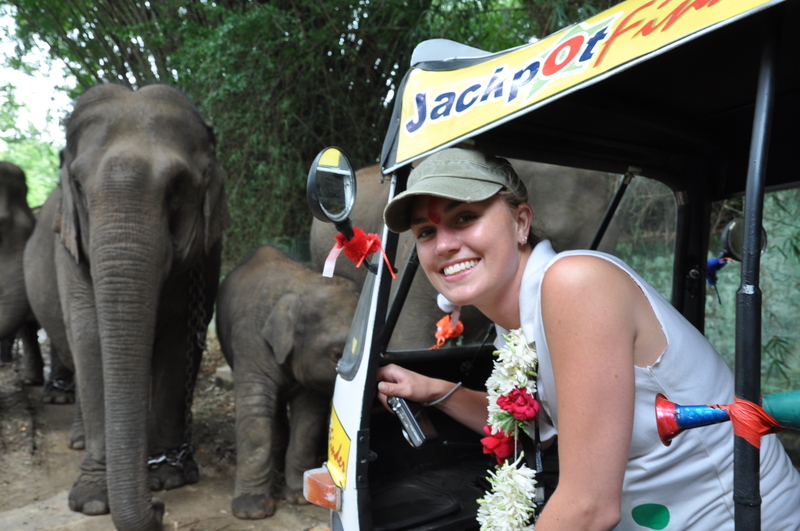 For anyone needing a little travel inspiration check out the video on my new 2010 – India video gallery page. Loved it! You continue to amaze! You are the Globe Trekker…………………. Oh! The places you’ll go…. I was in Sri Lanka a year later. This reminded me a lot of that trip, but with more cows. Great pics Rozanne!